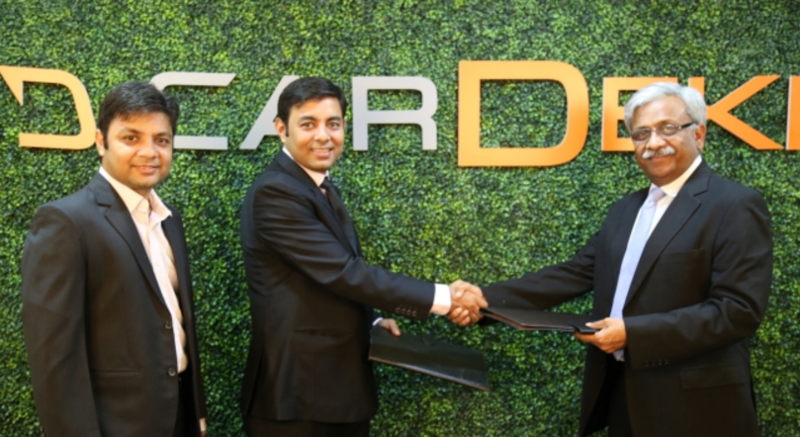 When we had a chance to interview the founders of CarDekho, brothers Anurag and Amit Jain, they revealed the importance of innovation in startup business. Let us take a look at their interview. How come you started the business in Jaipur? I was forced to move to Jaipur in 2007 after a 7-year stint at a US-based software firm because of my father’s health. My brother was also there after a 5-year stint at technology companies. There was no IT infrastructure in the city and we were wondering what to do and decided that it was best to start a company. We had EMIs and home loans and needed to make money. We were programmers and took on some outsourcing work. It was a profitable business. What made you move to software products? We had long wanted to build products of our own. My father was a gemstone dealer, so we created an online jewellery business. My brother and I are car aficionados and so we started CarDekho. We started without knowing which one will succeed or what the potential market size was. We took only three months to build the portal. It kept on evolving based on feedback. We were not spending anything on marketing and were running on our money for the first seven years. We weren’t taking salaries. Our formula was simple: if you can’t make money, shut it down. By 2010, just by word of mouth, we were at the top among auto portals as per comScore (internet popularity ranking). All the divisions were profitable. But you made losses for some years after you took funding. We were spending on building a brand. When we were making losses, we were very clear about what we would lose and for what. Funding accelerated our growth. We currently run only four verticals with a focus on auto and shut down several others. We didn’t put money in verticals that did not do well. How did the external funding happen? From 2010 to 2013, we were getting offers from investors. Every year we would get a term sheet, and we would reject them. The kind of money they were offering, we already had. In 2013, we built a monetization engine and we felt it was the right time to get money because we might need more traffic and buyers. It was a critical decision in our journey. As it turned out, it really helped. Didn’t you face challenges doing the business out of Jaipur? In Jaipur, it was difficult to find talent, so we had to train and groom in-house. We had to be trainers and coders at the same time. A big challenge was also not to look at competition and doing our own thing. Till today we don’t talk about competition. You should compare yourself with yourself. And build a DNA of self-sustainability. 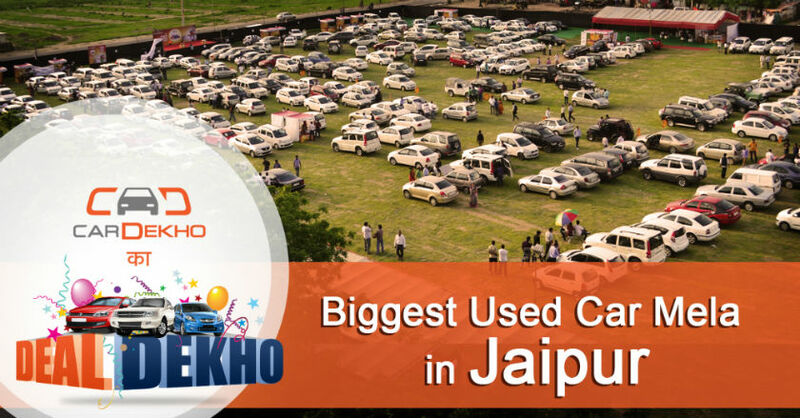 You never thought of shifting out of Jaipur because of the lack of talent? I think people just expanded their skills. The years of experience really doesn’t matter. What builds people is what they are exposed to. Our employees grew with us. We have roughly 1,100 people now. What are your learnings from building a business? Any advice for other entrepreneurs? Focusing on unit economics in the early years helped; being fast helped. We were doing daily releases, while competition would innovate once in 15 days. Do daily innovations rather than big product launches. Try to be sure of the market, rather than build for six months and realize it’s not a market. We had to make sure about profitability since it was a matter of survival of the fittest. Don’t build a company to get funded. Be lean, frugal and agile.